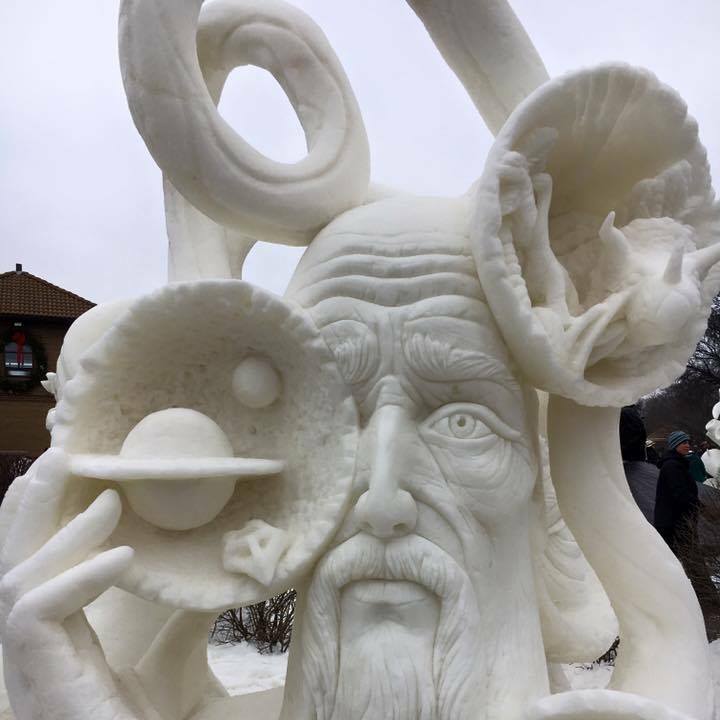 Winterfest in Lake Geneva, Wisconsin is home to dozens of events including the United States National Snow Sculpting Championship, January 30 to February 2, 2019, where 15 teams of the most talented snow sculptors and artists from around the country gather to compete for a national title. The entire competition is open to the public, so Winterfest attendees can actually watch the artists at work! Visit our Facebook page to meet the artists and see what they are sculpting!